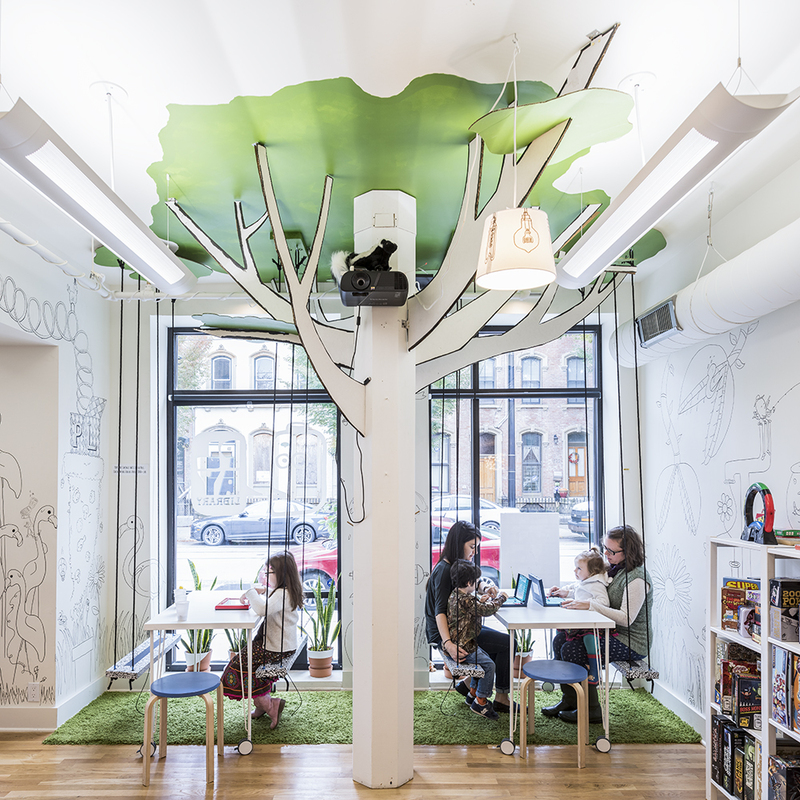 Googly eyes are everywhere at Play Library, the new nonprofit on Elm Street in Over-the-Rhine. 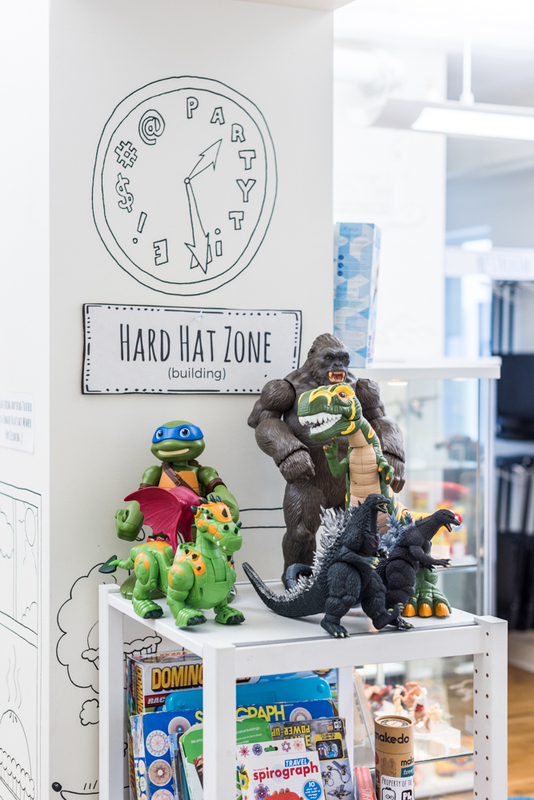 That’s not just because they are conspicuously placed throughout the space—it’s also what happens to the faces of kids and adults alike when they see the toys, both new and vintage, all over the shelves. Most things can be checked out, just like a book. 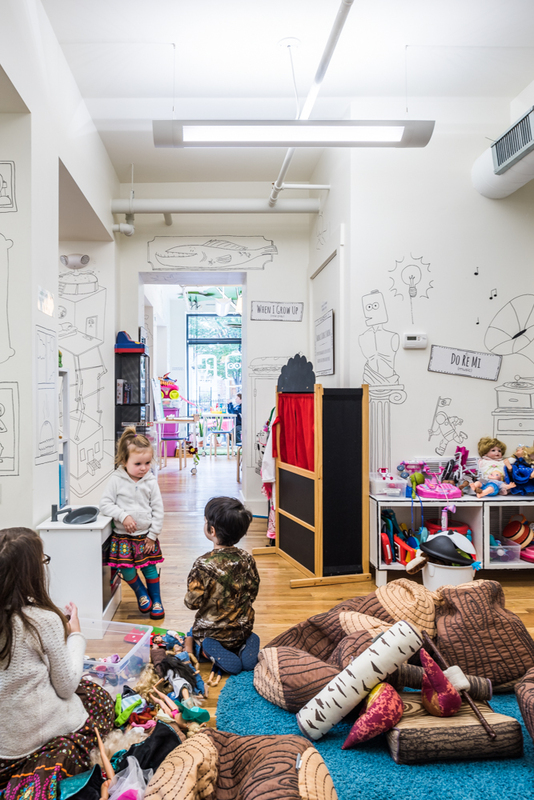 It’s an innovative concept, as is Play Library’s mission: to connect families and communities in the greater Cincinnati area through play. 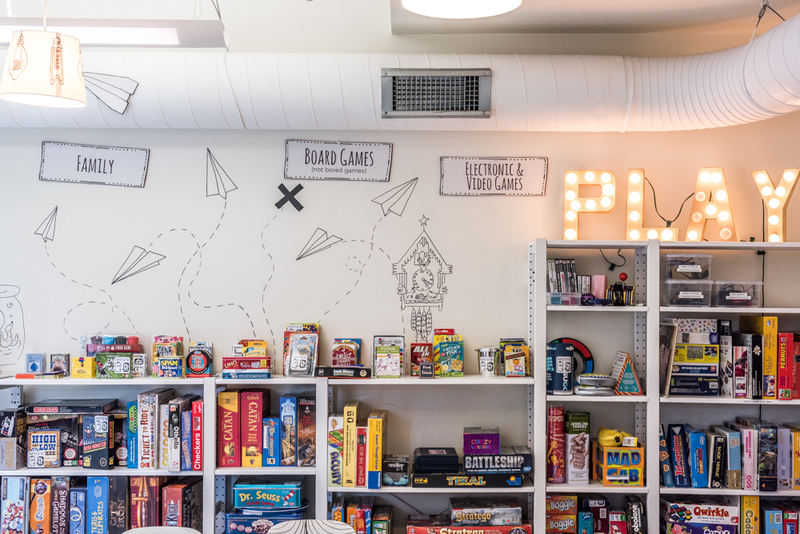 “Playing brings people together in a way that I don’t think anything else does,” says owner Julia Fischer, a former toy designer.